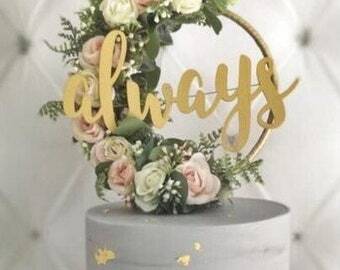 As you may know, I work alone and during peak Wedding season my lead-times for items can be up 4 - 5 weeks (plus delivery). This is to help manage your expectations, I don't want to over-promise and under-deliver, right?! 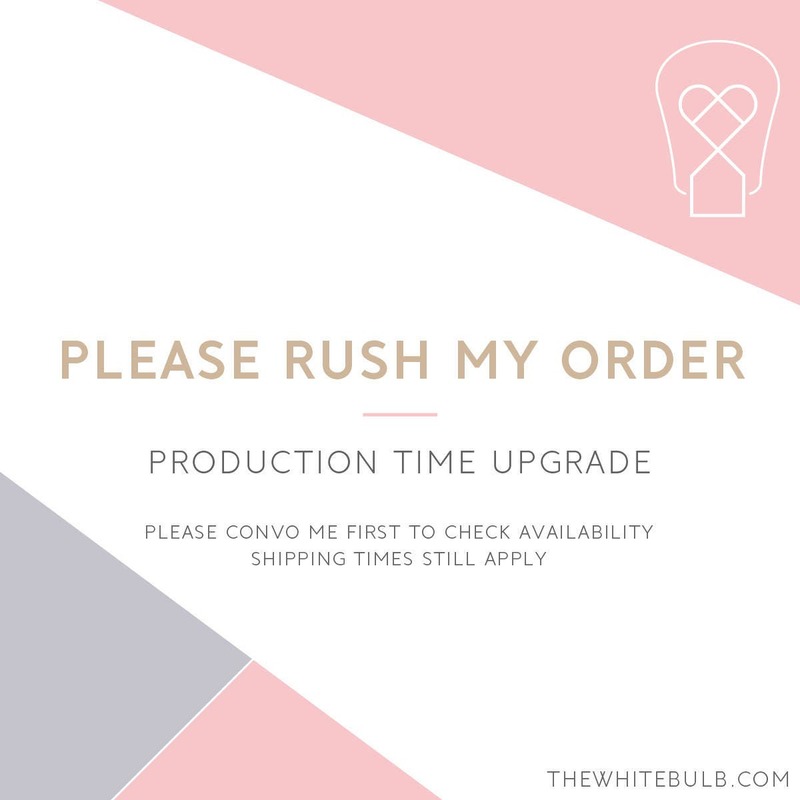 I completely understand however, that in certain circumstances you need your order dispatched faster than advertised so this listing has been created with you in mind. By adding this item to your basket, along with the item you wish to purchase, I will work around the clock to make your letters in 1 week, rather than the advertised lead-times on the individual item purchases. Please do convo with me first to discuss availability - there may still be times that I cannot offer this service. Please also remember that this is NOT a shipping upgrade - delivery times do still apply and will vary depending on your location.